Cuisine: Mexican This filter is no longer available. We offer you TEXSOFT-N synthetic softener and lubricant with mild penetrating power. 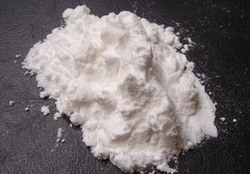 A Rice Starch Powder is provided by our company to customers. 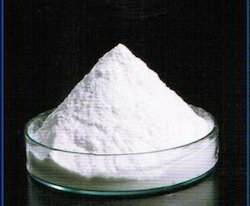 This Rice Starch Powder is a form of flour made from finely milled rice and it is extensively used as a thickening agent in recipes that are refrigerated or frozen. Further, our products are pure and available at pocket friendly prices. We are a unique entity in the industry, actively committed to offering an optimum quality range of Speciality Starch for Seasoning.